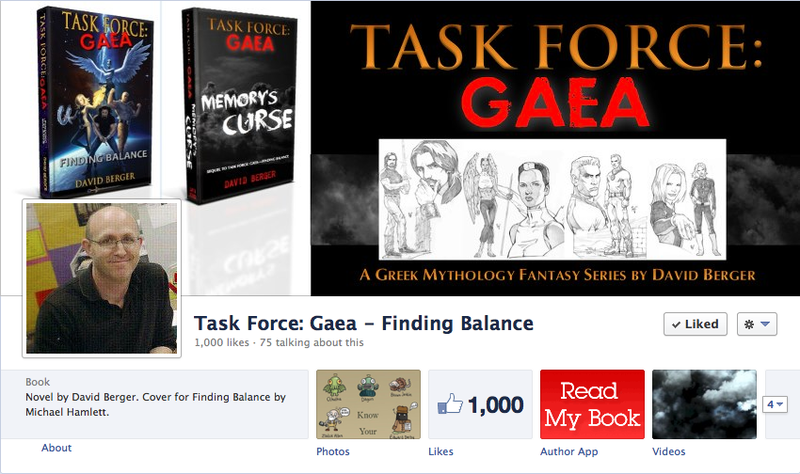 Musings from Mount Helicon: 1000 Likes! Thank you all so much for your support. As a writer, having people who are willing to read your work or just support your efforts means more than you know. I've been working on these ideas for about half my life, and this next book will allow me to spread my darker wings into a horror-like story, Memory's Curse. You're the muses who drive me forward. Reaching this milestone helps me push on and be even more creative to live up to the expectations of those who anticipate the next installment of the Task Force: Gaea series.